On this comprehensive Northern Trek Safari through eight countries, you will see a variety of landscapes from vast tracts of animal-filled bush, tranquil lakes and rivers, and misty rainforests to dazzling beaches. 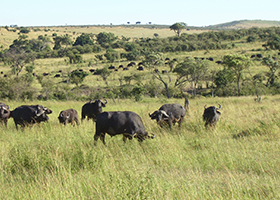 There is a wealth of game parks to explore on the hunt for the “big five”, and sites steeped in history at Great Zimbabwe, Matobo and Zanzibar. Then there are the magnificent natural wonders like Victoria Falls, and to stare into the soft brown eyes of a gorilla is an experience not to be forgotten. 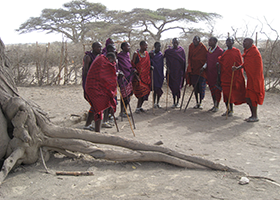 From south to north, this offers some of the best attractions in southern and East Africa. 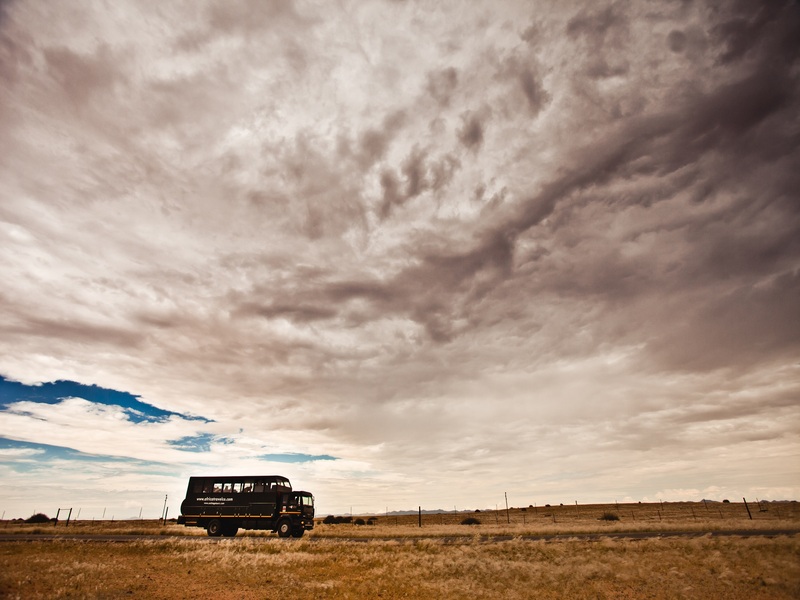 All about the Northern Trek Safari |46 Days Overlanding from Johannesburg to Nairobi. This trip begins in Johannesburg, South Africa and travels north through South Africa and Zimbabwe, Botswana, Zambia, Malawi, Tanzania, Kenya and Uganda, ending back in Nairobi, Kenya. 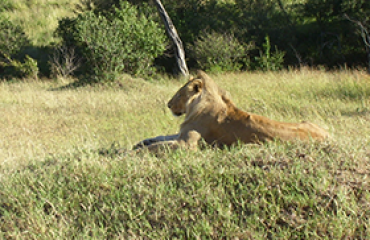 This trip departs from Johannesburg early on Wednesday morning. Should you wish to explore Johannesburg, ATC or your travel agent can assist you, in booking your activities as well as accommodation. However, costs due to earlier arrival, will be for your own account. Leaving Johannesburg, we head towards the Lowveld and our camp situated within the border of the famous Kruger National Park. On our way, we pass through the southern section of the picturesque Panorama Route – famous for its breathtaking vistas. Our camp for the next two nights is a short drive from the Kruger Park Gate and has some interesting local residents that include hippo, giraffe, zebra and impala. After a quick replenishing of our stocks we begin our journey north toward Botswana. The small town of Palapye is situated about halfway between Francistown and Gaborone (Botswana’s Capitol). 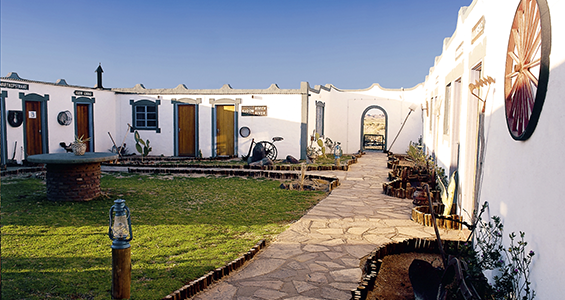 This popular ‘stopover’ town for those en route to South Africa, is well known for the Morupule Colliery coal mines which supplies Morupule Power Station, Botswana’s principal domestic source of electricity. 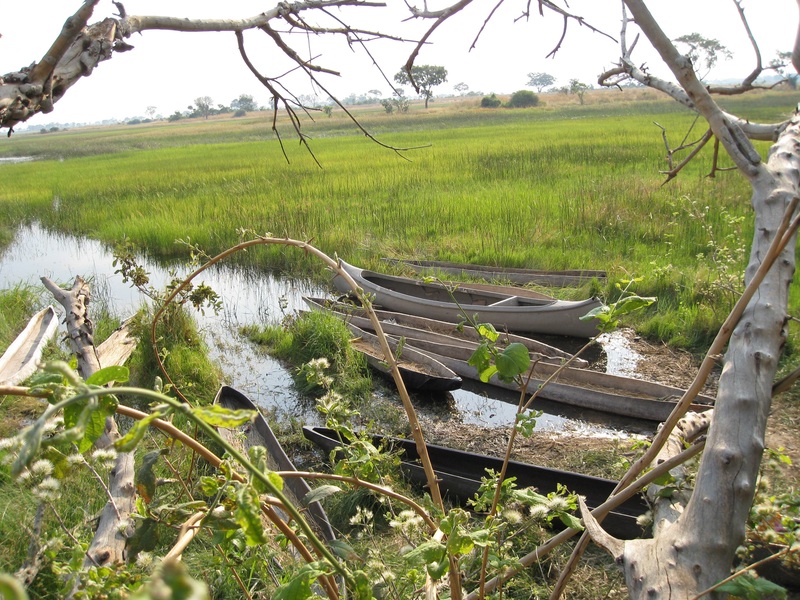 We travel north to the town of Kasane where we set up camp on the banks of the Chobe River. The Chobe River forms a border between Botswana and Namibia and Zambia and is the main water source to the Chobe National Park. Elephant, hippo and many bird species can be viewed from the campsite while we watch another glorious African sunset. Listen out for the resident hippos! We head out from Victoria Falls to the border crossing to Botswana. Once we’ve completed the border formalities, we continue to the town of Kasane, situated on the banks of the Chobe River. The Chobe River forms a border between Botswana and Namibia and Zambia and is the main water source to the Chobe National Park. After lunch, we have time at leisure to relax. 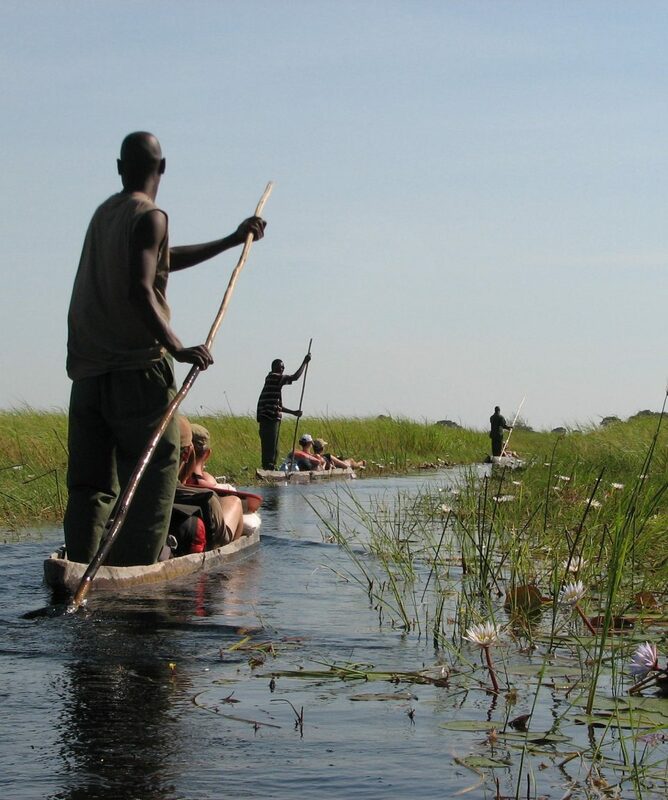 In the afternoon, we leave for our Chobe National Park Overnight Mobile excursion – an overnight experience in the wilds of the Chobe National park. 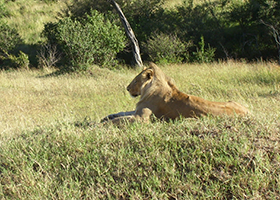 Chobe is one of Botswana’s premier game parks, renowned for its large elephant herds. 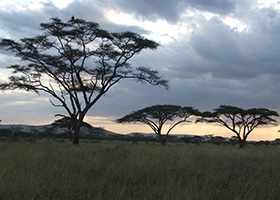 Spend the afternoon in search of wildlife while we game drive to our camp within the park where we spend the evening surrounded by the night-time noises of the local wildlife. Look out for the rare Sable and Roan Antelope on your game drive, with their majestic backward slanting horns, or try keep a count of the Lilac Breasted Roller’s that swoop by! After our night in the bush, we head out early to continue our search for wildlife, before packing up the camp and heading back to Kasane. Leaving Zambia, we cross into Malawi, the ‘Warm Heart of Africa’. Malawi is a landlocked country with 20% of its total area made up of beautiful Lake Malawi. We camp first at the central Lake, and then in the northern area over the next 3 days. Spend the days learning the game of bao from the locals, scour the markets for a bargain or simply relax on the pristine beaches. Malawi’s temperate climate allows for swimming in the clear blue fresh-water lake all year round. Explore the beautiful shore where you’ll happen upon the local fishermen sorting their catch. Traditional fishing techniques are still practiced and to appreciate their boating skills, try to paddle a dugout canoe yourself! At night, you’ll see the ‘fairy’ lights of the fishermen out on the lake. 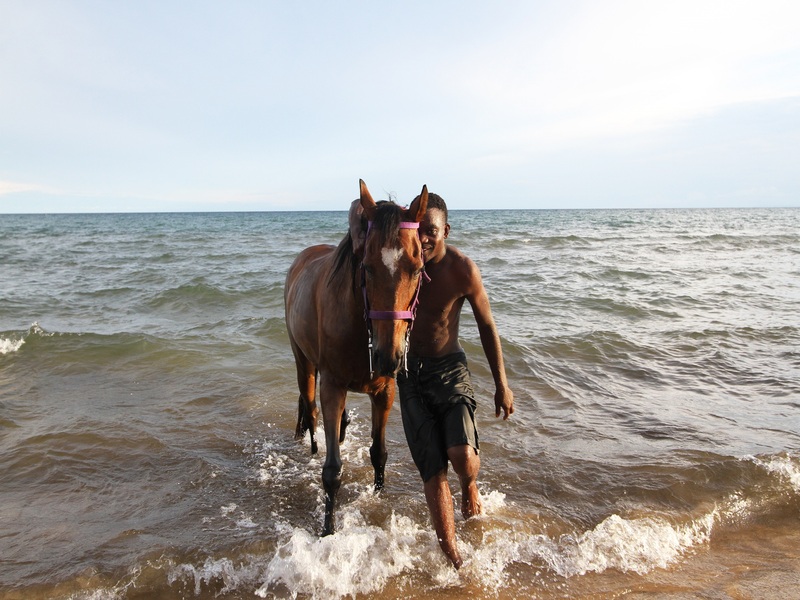 The various beachside campsites along Lake Malawi’s shores offer many optional Excursions including a variety of water sports, horseback rides and a visit to the local village and school (see pricing guide at the end of this document). 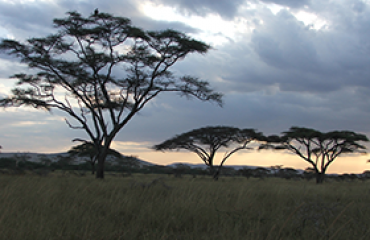 From Dar es Salaam we have a long day’s drive through vast sisal plantations and African bushveld to Arusha. On the way, we pass The Pare and Usambara Mountain ranges before driving through the town of Moshi. Moshi is the base for Mount Kilimanjaro climbing expeditions and weather permitting; we may even catch a glimpse of this magical mountain’s snowy summit – a photo opportunity not to be missed! Tonight, we stay at a campsite in Meserani on the outskirts of Arusha, before heading out to the Serengeti and Ngorongoro Crater tomorrow. 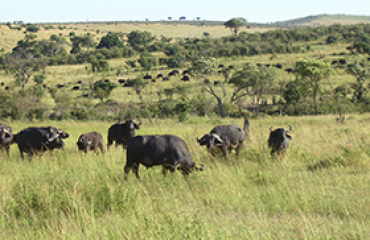 Due to the restrictions on the daily numbers of visitors to these incredible animals, we depart from our base in Bunyoni in small groups over 3-4 days, depending on the group size. We wind our way through arguably some of the most picturesque scenery in Africa en-route to the National Park. 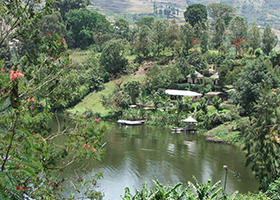 Dependant on where permits are available, we may spend a night in either Kisoro or in Rwanda. The following morning, after packing our picnic lunch, we are transferred to a ranger’s station where the trek commences. Your rangers will lead you through the cultivated lands and then into the dense rain forest and on to a gorilla family. Trekking can take anywhere from 45 minutes to 8 hours (not including transfer time) and it can be quite strenuous, so a reasonable level of fitness is required. To ensure the gorillas do not get too used to the presence of humans and because they share many of our genes (and therefore able to catch our diseases), the maximum time permitted to spend with them is 1 hour. You will have plenty of time to watch their activity and to take photographs. 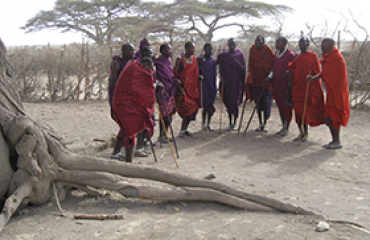 The rangers will be able to provide you with a background to the family you are visiting. Once your hour is up, you trek back out of the rain forest to your meeting point where you will be transferred back to the Lake Bunyoni campsite. After marvelling at the experience of our gorilla encounters and enjoying the peaceful Lake Bunyoni, we begin our drive back to Kampala. We cross the Equator for the second time and stop for the classic “one foot in each hemisphere” photo opportunity. We overnight in Kampala and have the opportunity to sample its night life! Our overland vehicles are custom built converted Mercedes Benz or MAN trucks that have seating space for our passengers and a storage area for luggage and all trip equipment. The trucks seat between 27-30 passengers on our camping trips. Most seats are forward facing, though some models have a combination of forward, backward and some inward facing seats with tables. Vehicles have sliding glass windows, and the seating area is raised providing a great advantage for game viewing and photography. Seats are cushioned and there is storage space for personal items like cameras, snacks and day packs in the seating area.